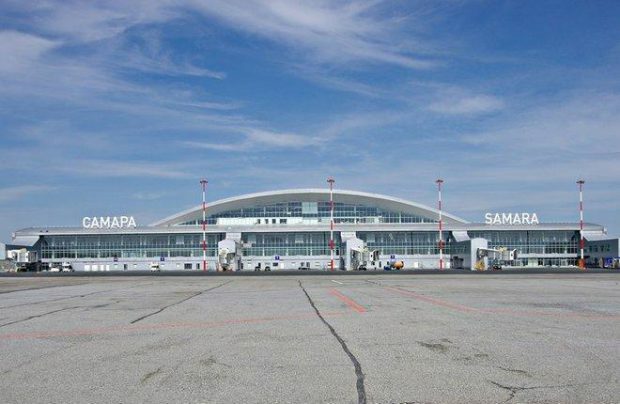 Kurumoch airport, which serves the city of Samara in central Russia, has put one of its two runways back into operation following reconstruction. A Yamal Airlines flight from Rostov-on-Don was the first to use the airstrip on December 31. The runway has already served over 600 takeoffs and landings. The renovated strip is 3,001 meters long and 45 meters wide, and is capable of receiving Boeing 777 and Airbus А340 widebodies. In fall 2016, 7,000 square meters of pavement was renovated at Kurumoch’s other runway by Irmast-Holding (the runway measures 2,553 by 60 m). The airport had a new passenger terminal opened in February 2015, and its cargo terminal was inaugurated in the spring of the same year. Civil Airports Administration, a state-run company, was the project manager in the run-up to the 2018 FIFA World Cup, which is to be hosted by Russia this summer. Kurumoch served 2.083 million passengers in 2016, placing it 12th among the country’s airports (down from 11th position the year before).